The midterm exam is coming! New Wushu class will start on March 2. All BCS classes will have classes during VT Spring Break. 1. 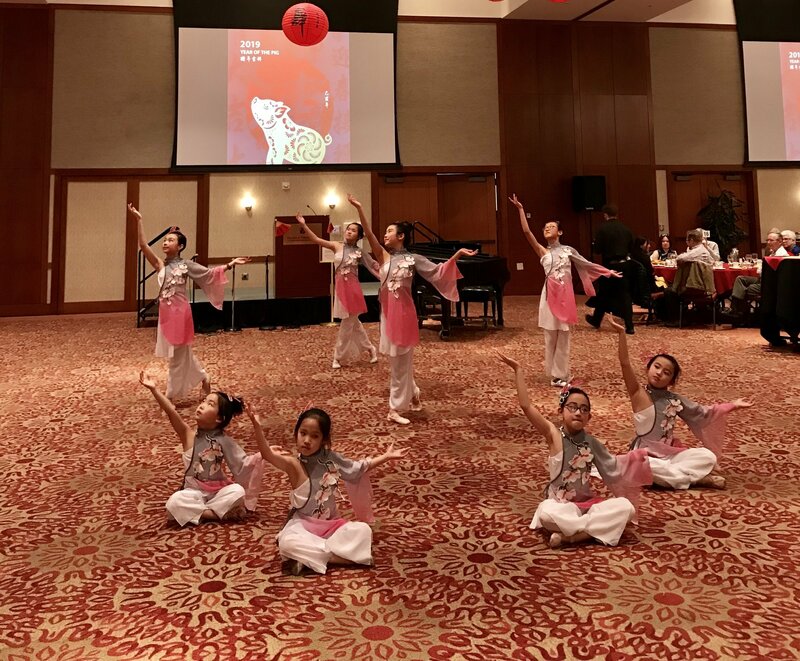 BCS successfully hosted the Lunar-New Year Celebration at The Virginia Tech Inn on Feb 3. And BCS students gave their performances during the celebration. 2. 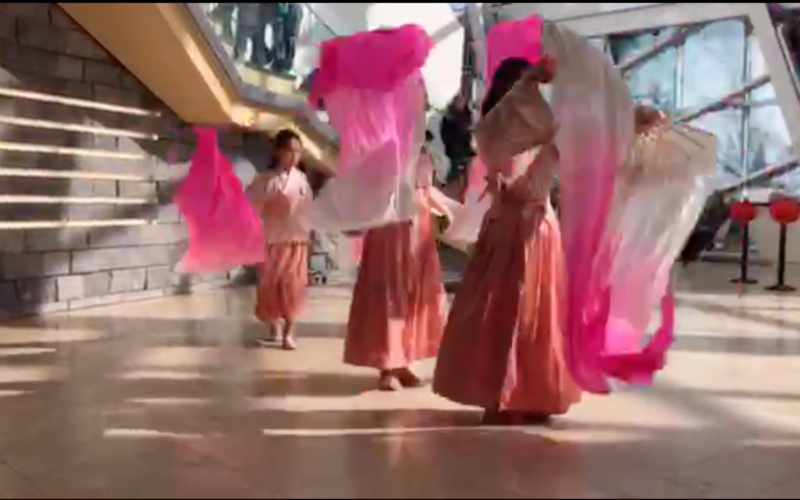 BCS dancing group performed beautifully on their show at the Taubman Museum on Feb 9. 3. BCS students danced amazingly on the Virginia Tech Spring Festival Gala, Feb 16. 4. 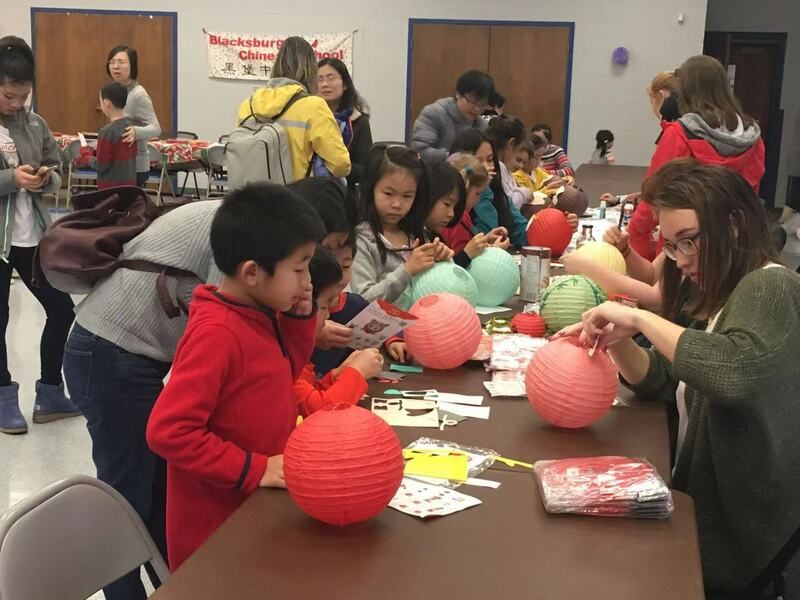 Blacksburg Chinese School hosted the Lantern Festival Celebration on Feb 23th. The members of BCS had a great time. 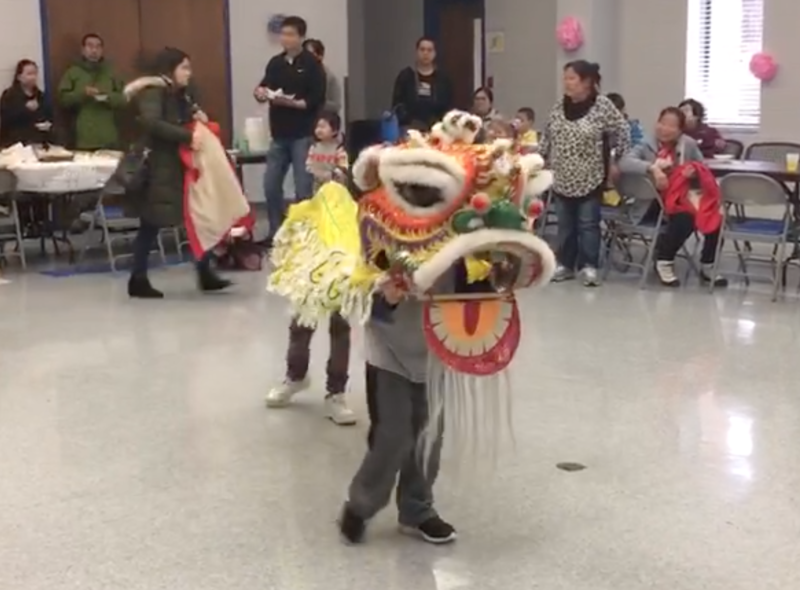 They enjoyed the games, the Lion dance show, and the Chinese character reading contest. And Thanks to BHS-NHS volunteers' help at BCS Lantern Festival. 5. 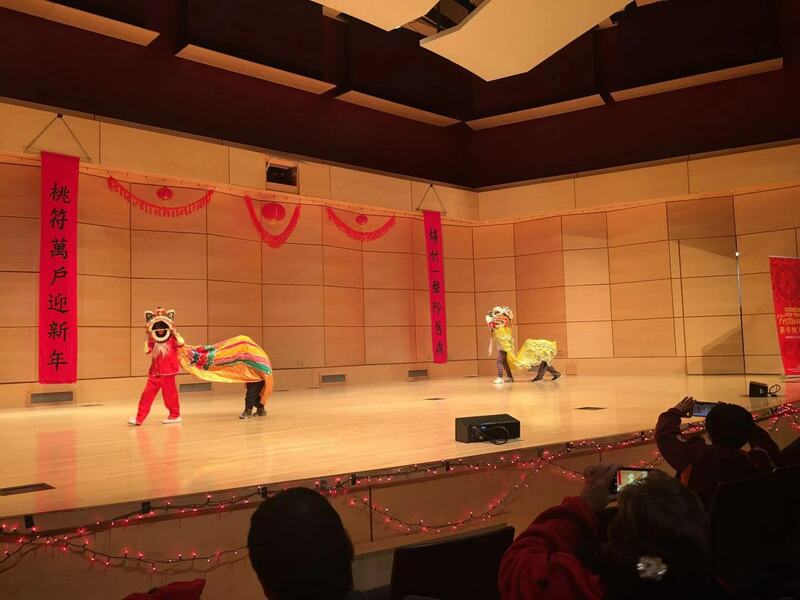 BCS students performed the traditional Chinese dance and the Lion dance on the Radford University Chinese New Year Celebration, Feb 23. 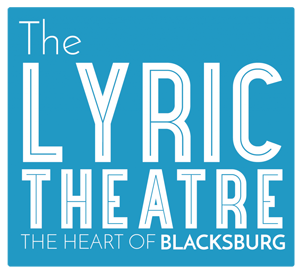 Anyone wants to perform please contact Sofia Midkiff (540-230-5051) as we are planning for the upcoming festivals and celebrations for school year 18-19. Singing, dancing, instruments, storytelling, martial arts, tai chi etc. 2. A new class, Wushu with Andrew, will start on Saturdays March 2 at 2:30 pm at 104 Landsdowne St.
3. 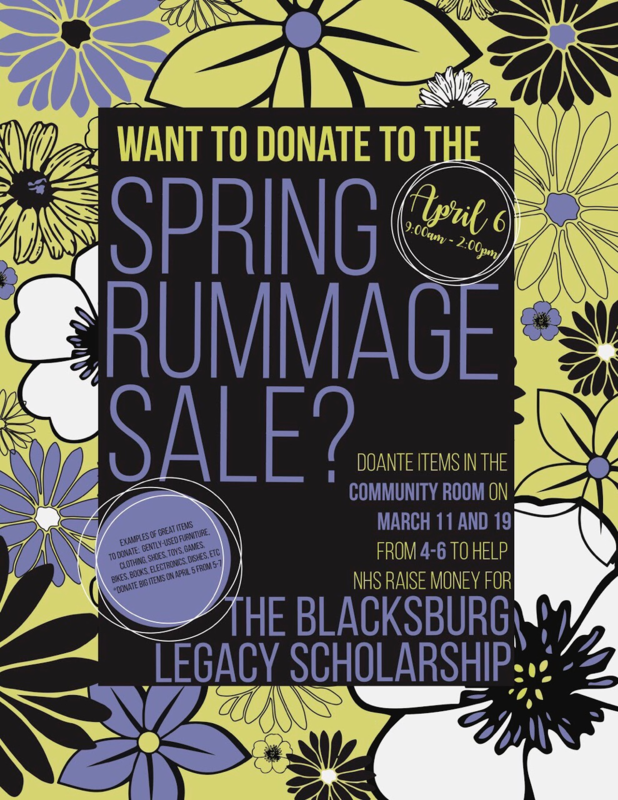 Please support and donate BHS-NHS' Spring Rummage Sale on April 6. And item donations will be accepted on March 11 and 19 at BHS. 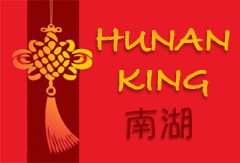 NH-Happy Chinese - These courses; are designed for age 5-8 non-heritage children with; some Chinese/immersion program; background. The goal is to; prepare students; enough basic listening and speaking skills, help them successfully step up to Heritage classes to start learning reading and writing characters. Come to join us once or twice a week for 60/90 minutes to continue exploring the Chinese language and culture. 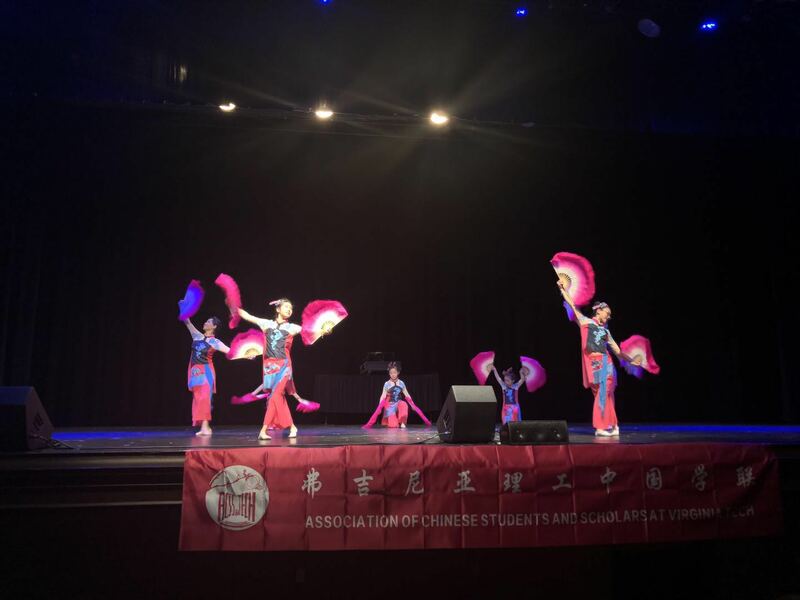 Chinese YoYo Group - Experience Chinese culture through a cool, fun and attractive traditional Chinese martial art. Children enrolled the regularly attending. This class will have the options to perform in NRV areas. This class is for 6+ boys and girls. And the class is free to everyone. Feedbacks are welcome! Please send emails to president@blacksburgchineseschool.org for any comments, suggestions, etc. 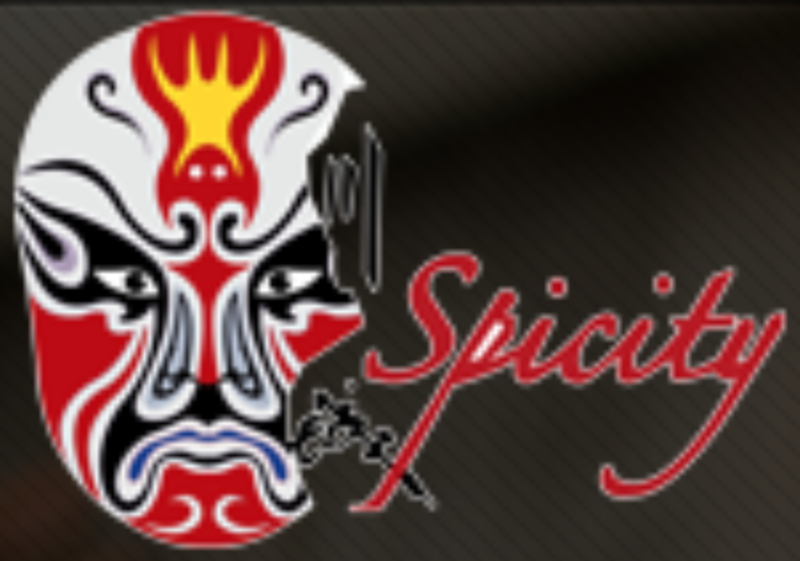 We started the sponsorship program and information will be posted on the website, as well as on each Newsletter. Please check it out and help the school to find more sponsors. When you need such services, please consider our kind sponsors. 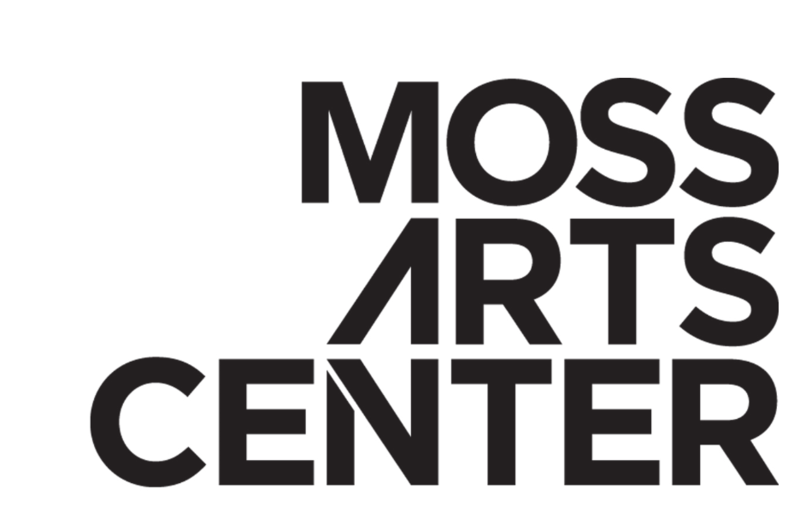 Copyright © 2019 Blacksburg Chinese School, All rights reserved.